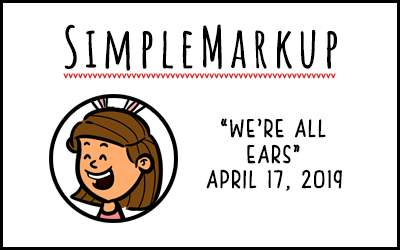 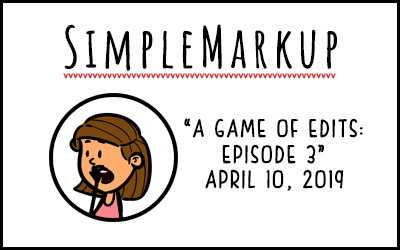 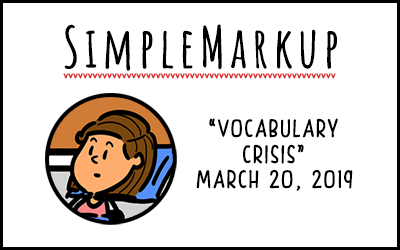 In this week’s SimpleMarkup, Edie’s got a little pun on her mind for her friends. 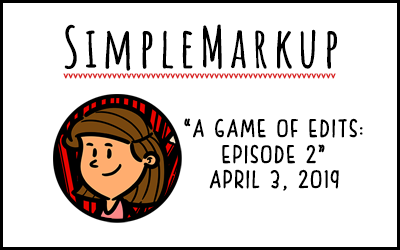 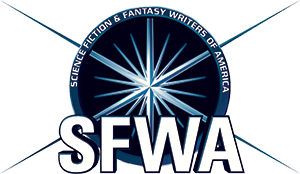 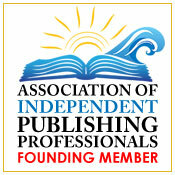 In this week’s SimpleMarkup, Edie tells a colleague that rapid-release authors exist. 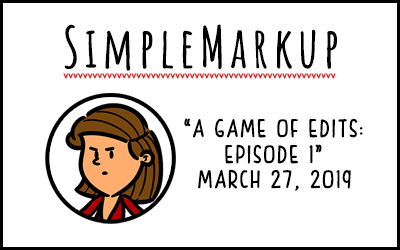 In SimpleMarkup #82, a colleague asks Edie about her new chair, which is quite the sight.